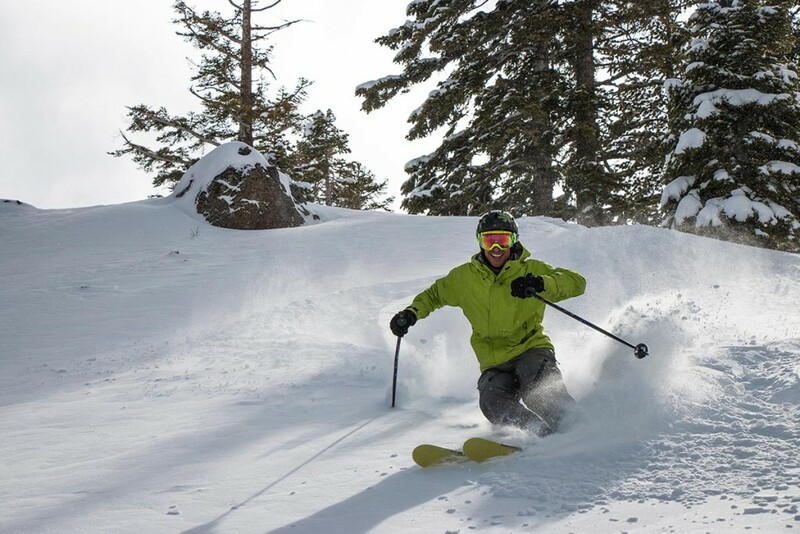 When fairways hibernate, skis and boards come out and the slopes on the other side of Gooseneck Reservoir send out daily invites. 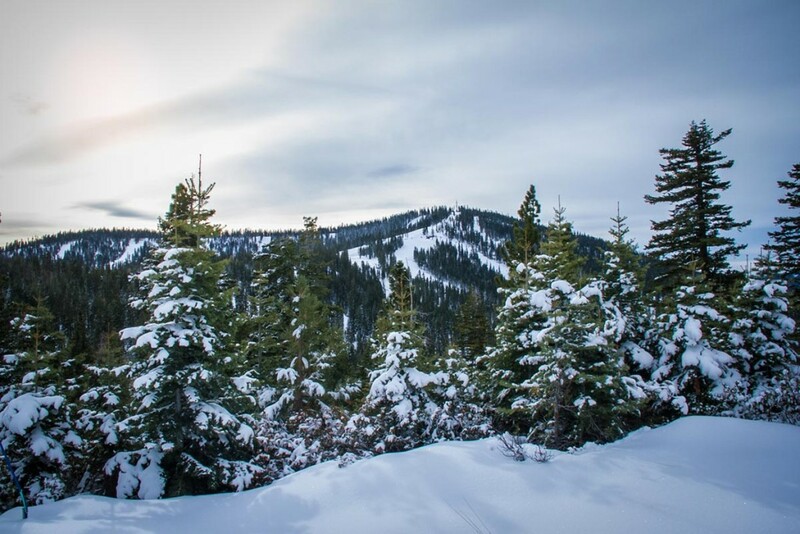 Lahontan commands a full frontal view of Northstar California Resort’s Lookout Mountain. 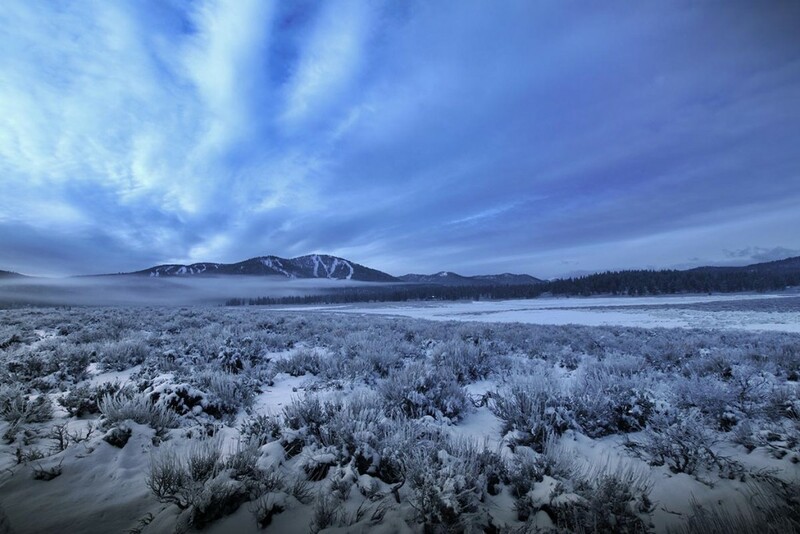 Its 3,170 acres of skiable terrain are visible from streets, pathways, front rooms, Camp Lahontan and The Lodge. 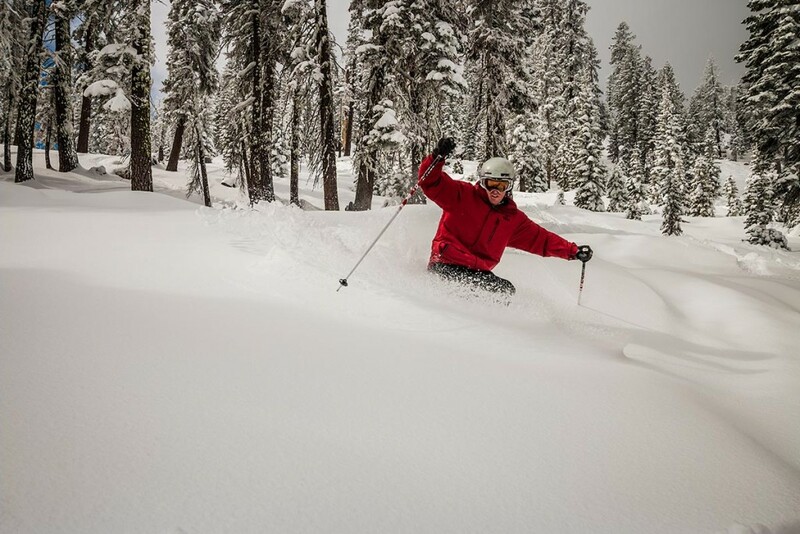 Northstar’s restaurants, shops, world-class village and 100 runs are just a ten-minute drive away. 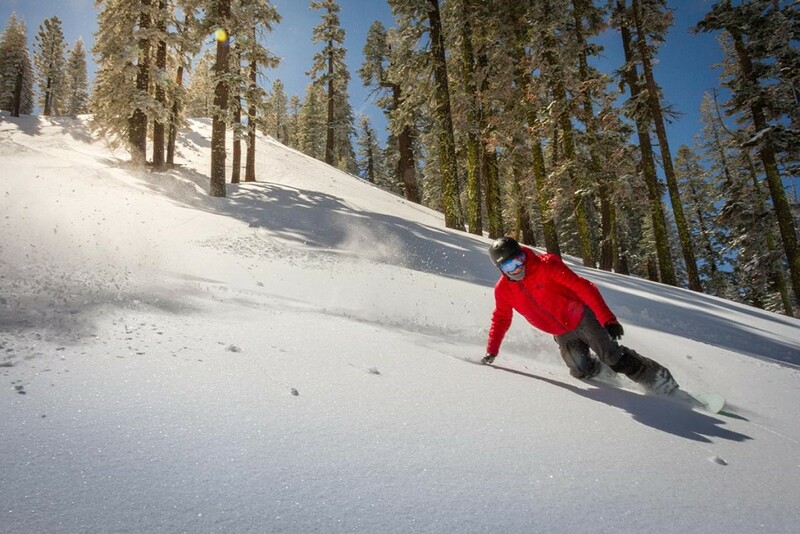 Pass through Truckee, hang a left, and you’ll be at Squaw Valley/Alpine Meadows in another twenty minutes. 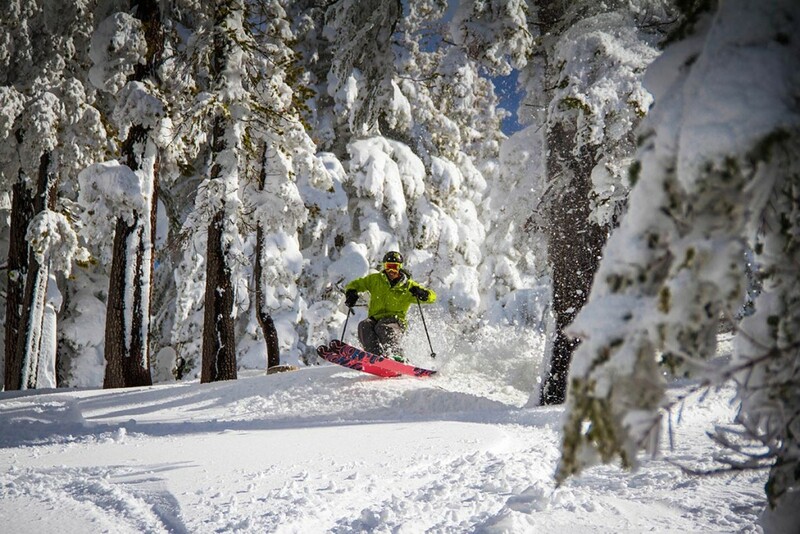 Donner Ski Ranch and California’s classic resort, Sugar Bowl, both reside on the Sierra flank overlooking Donner Lake. 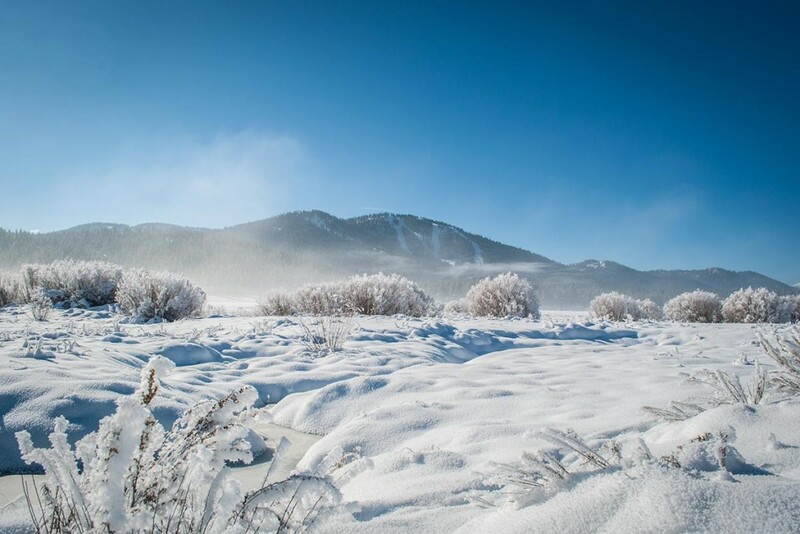 If you’re idea of skiing includes skinny sticks and quiet glades, then you can likely find all the solace you’re after on the trails of Lahontan just beyond your front door. 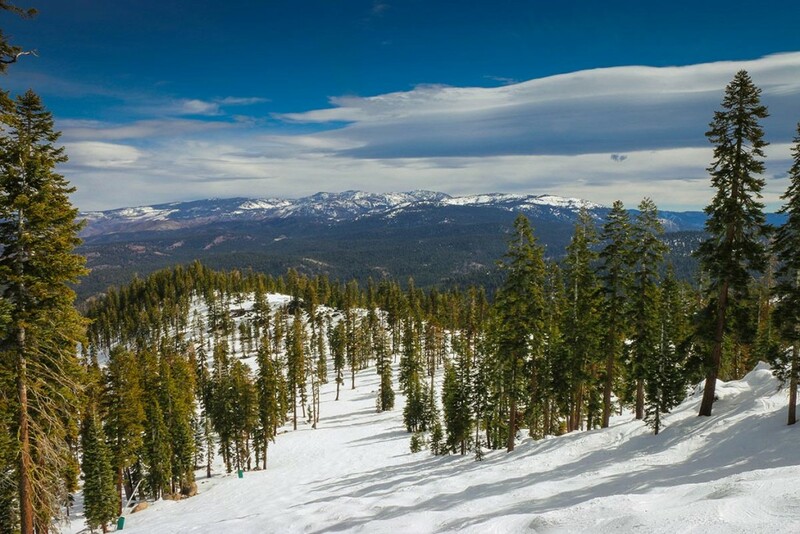 Further afield is Royal Gorge near Sugar Bowl and, on the outskirts of Truckee, Tahoe Donner Cross Country Ski Area.